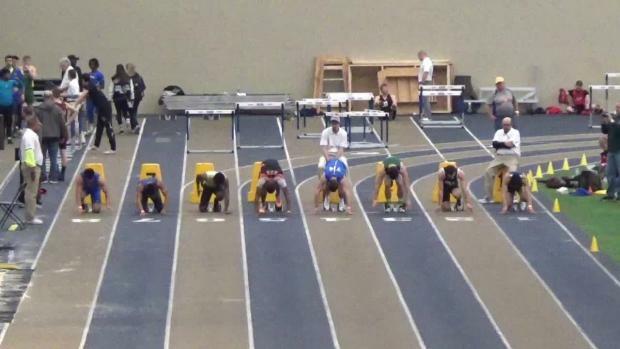 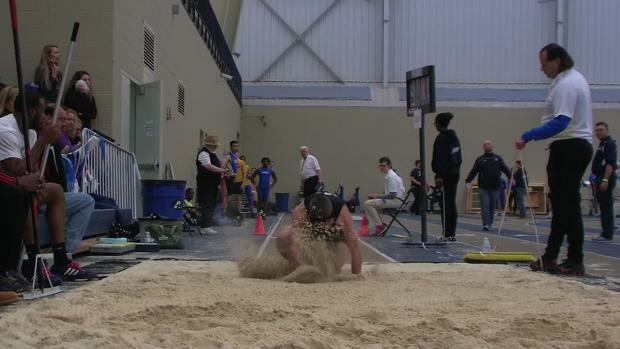 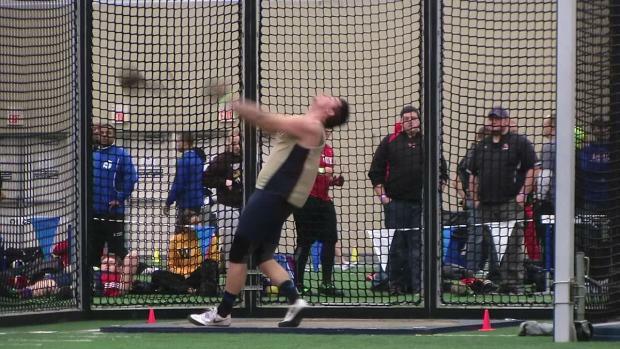 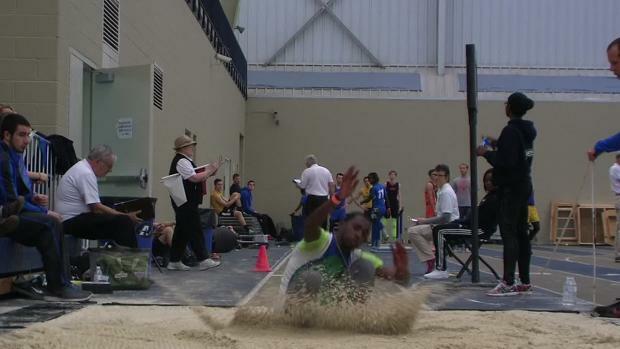 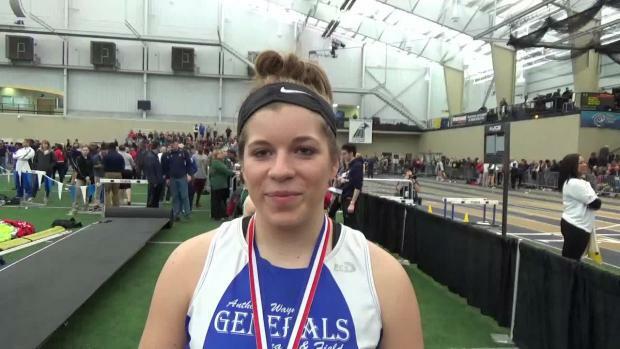 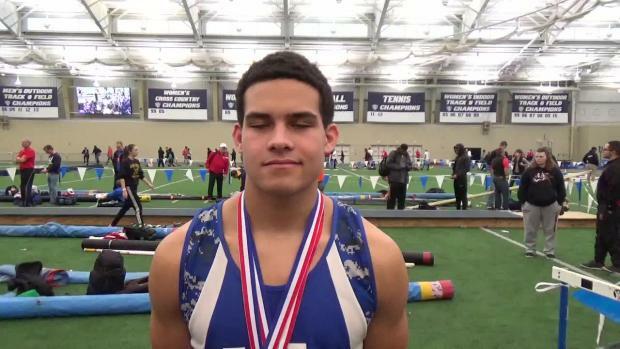 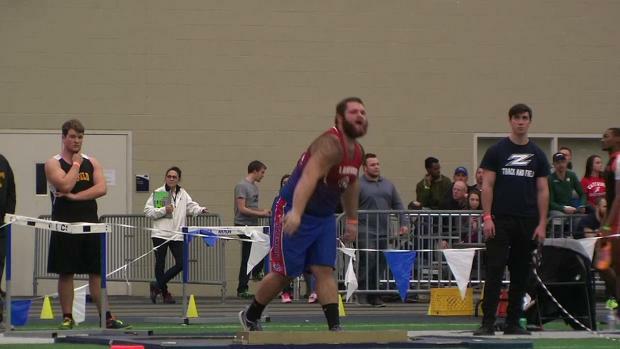 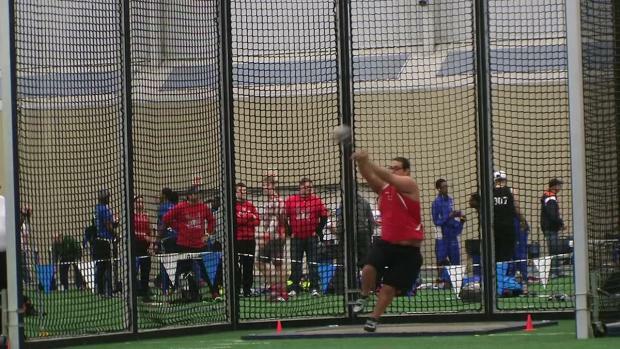 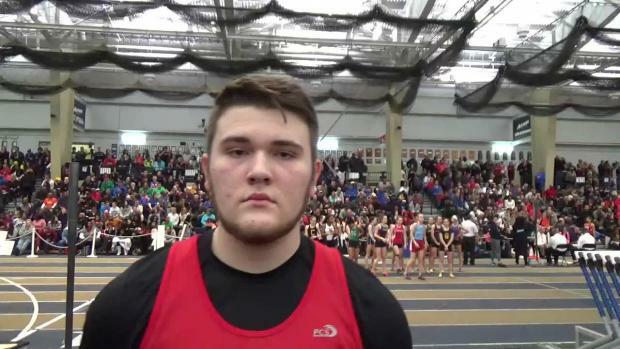 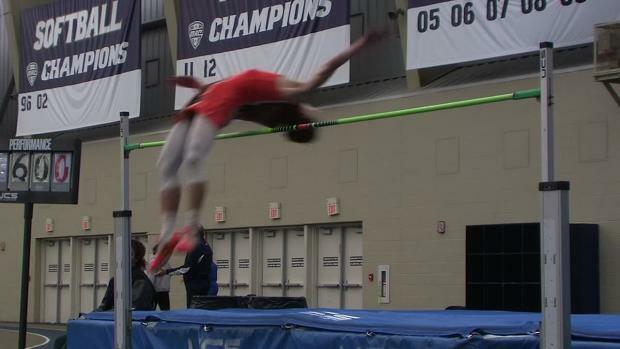 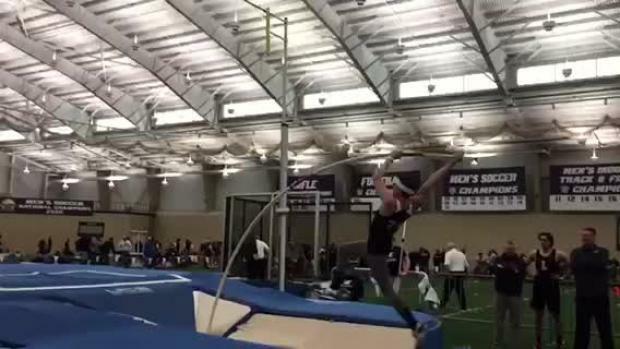 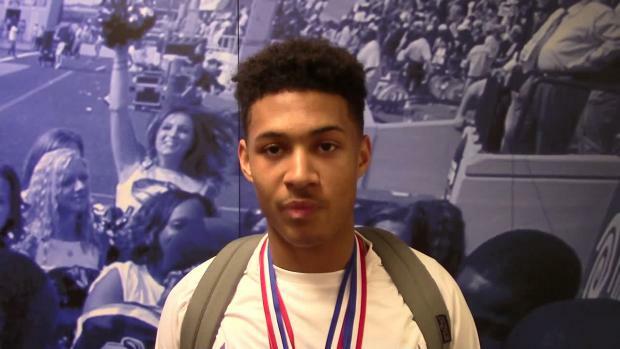 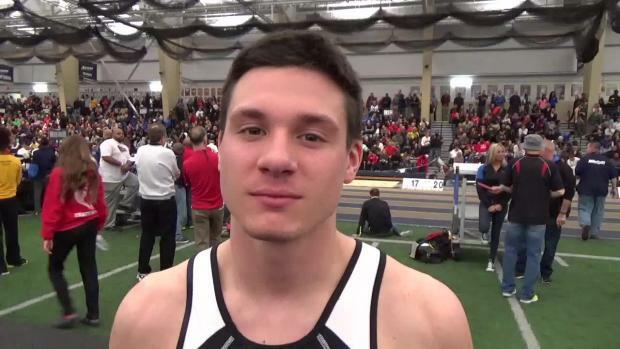 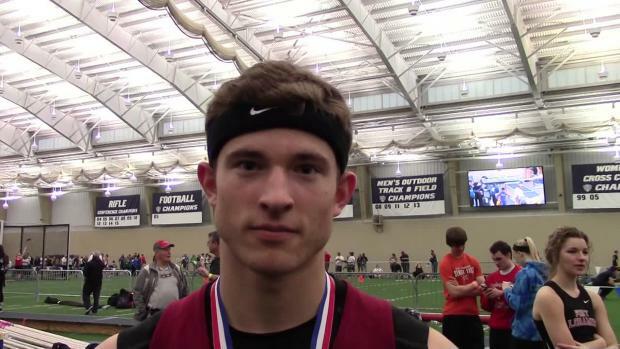 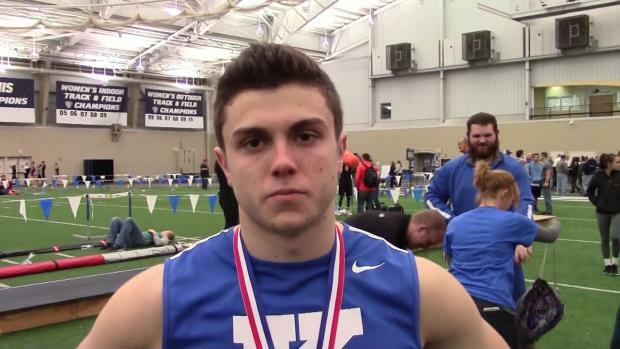 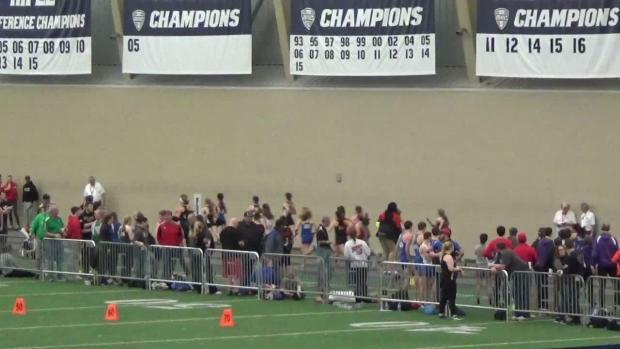 An event by event preview of the 2016 OATCCC Indoor State Championships. 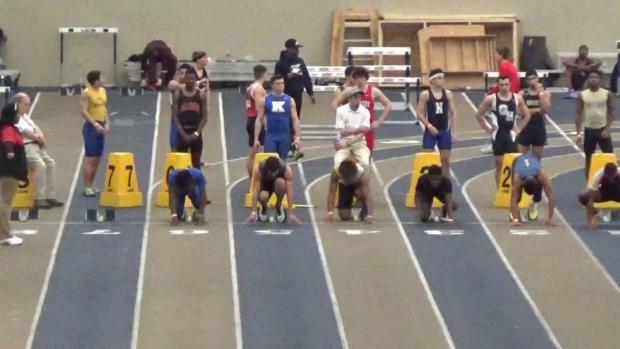 D1 Boys. 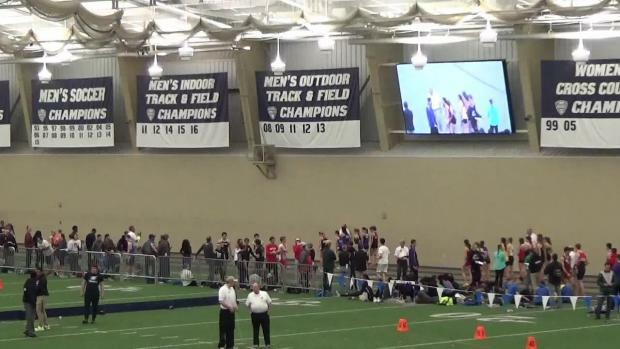 An event by event preview of the 2016 OATCCC Indoor State Championships. 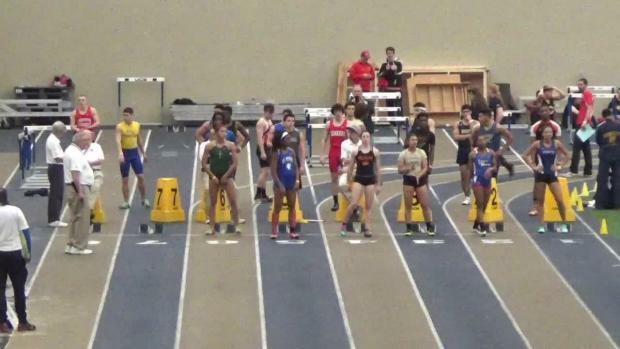 D2/3 Boys. 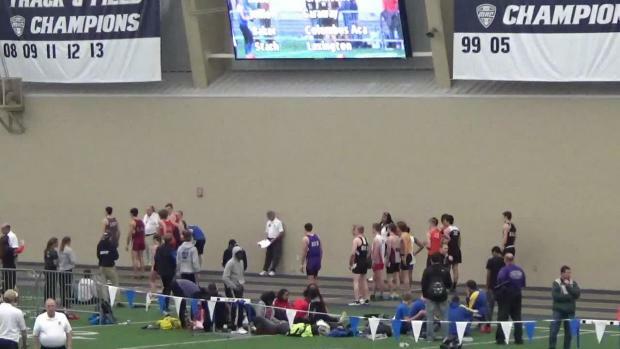 An event by event preview of the 2016 OATCCC Indoor State Championships. 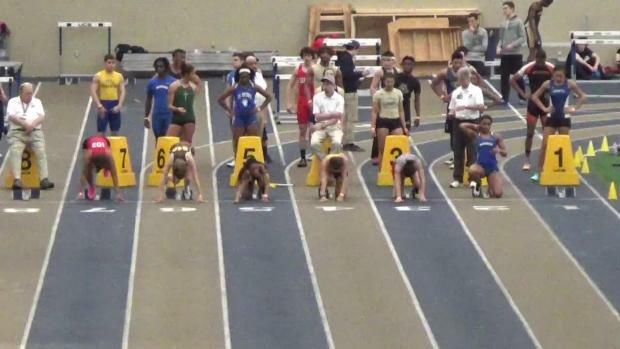 D1 Girls. 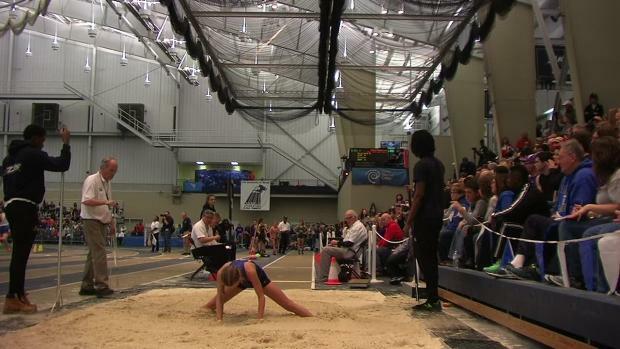 An event by event preview of the 2016 OATCCC Indoor State Championships. 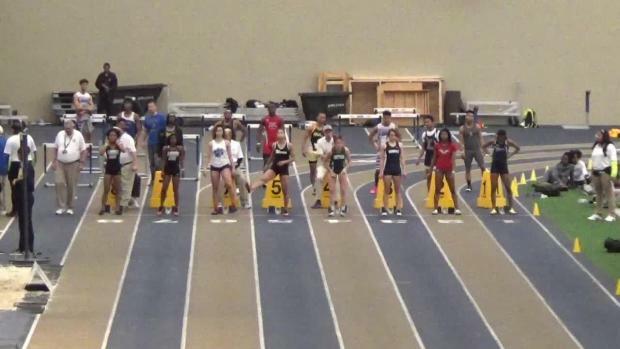 D2/3 Girls. 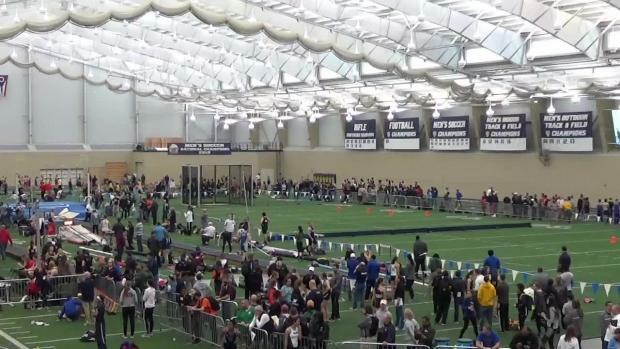 The ultimate guide for every race you need to watch Saturday at the Ohio State Meet! 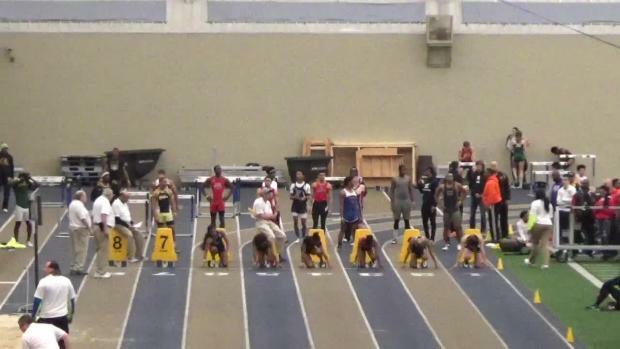 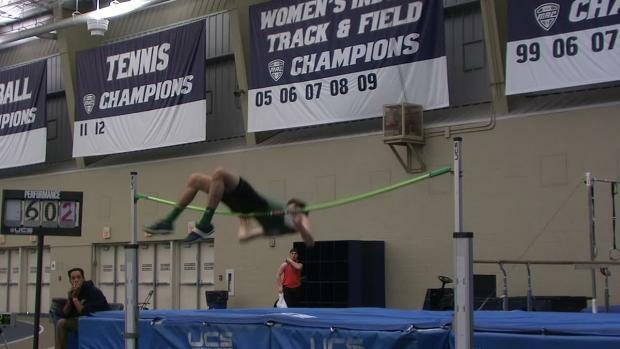 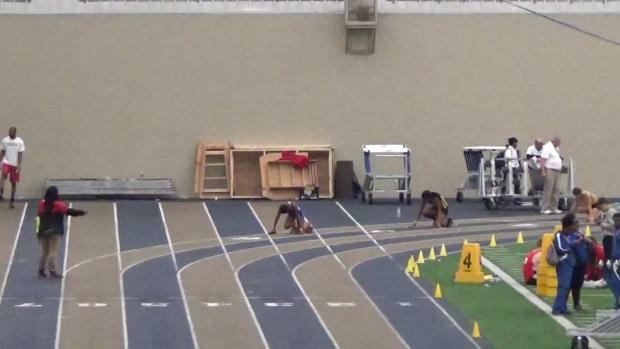 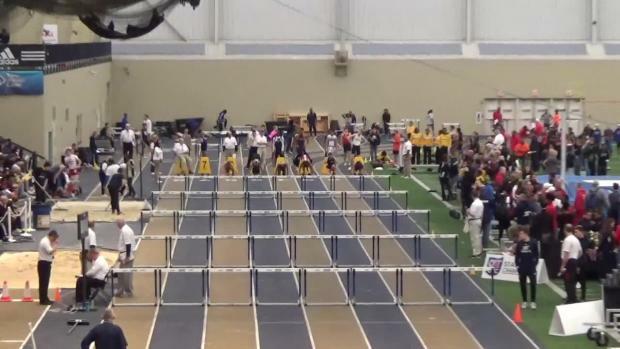 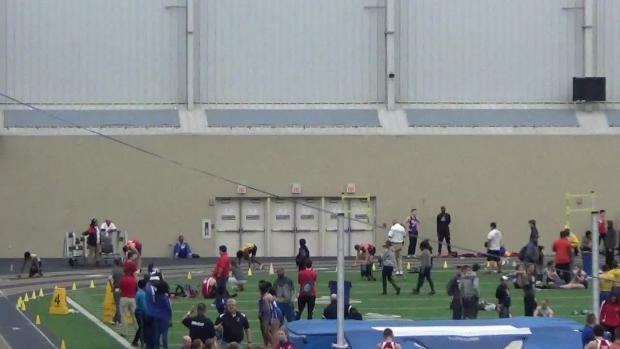 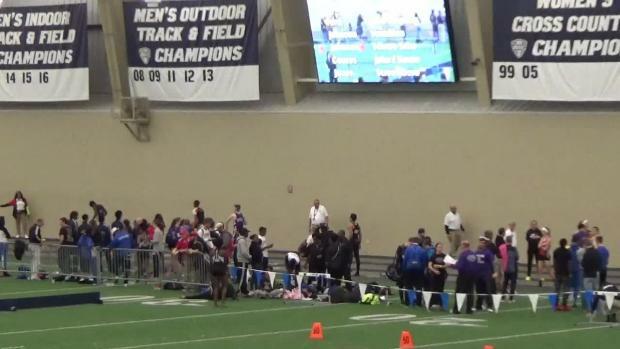 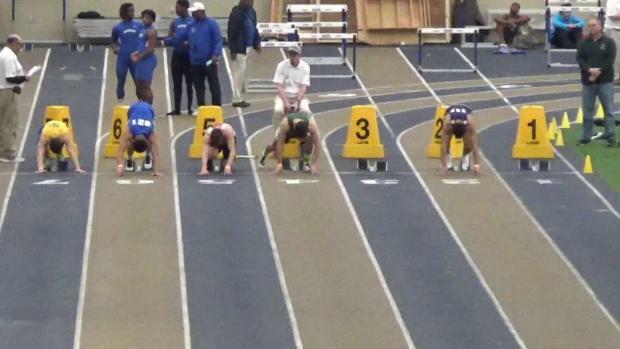 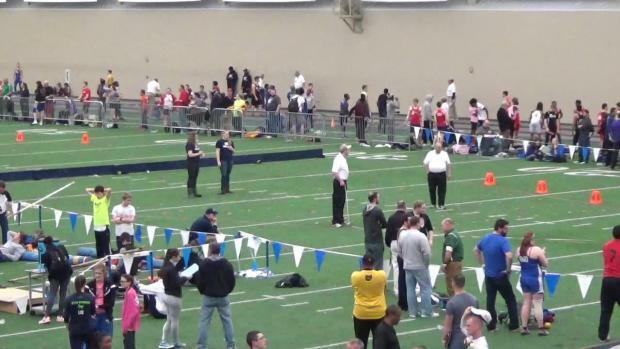 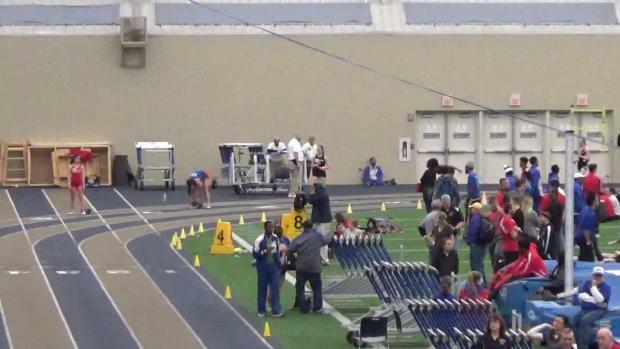 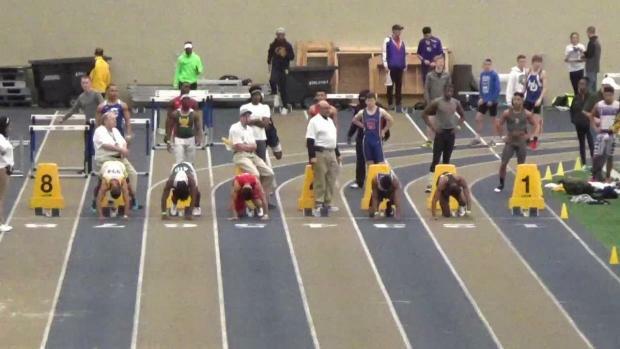 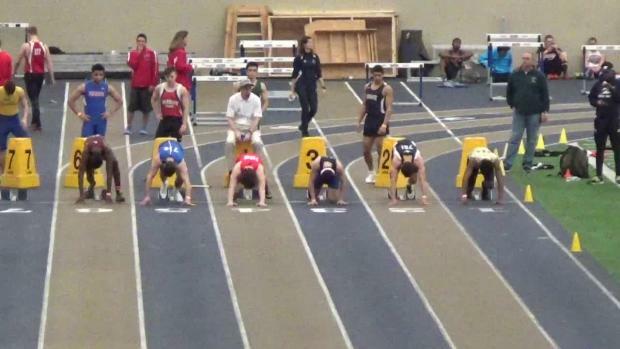 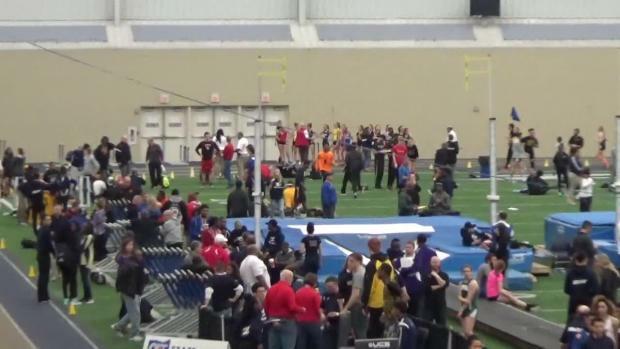 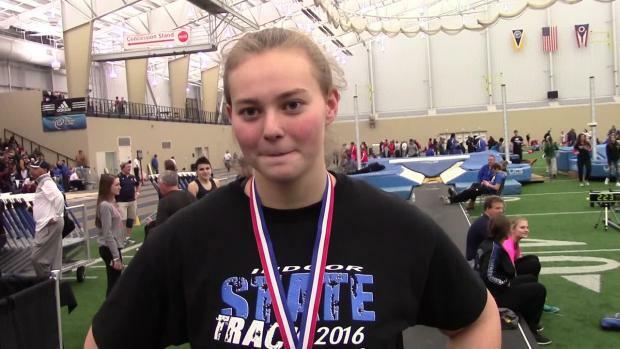 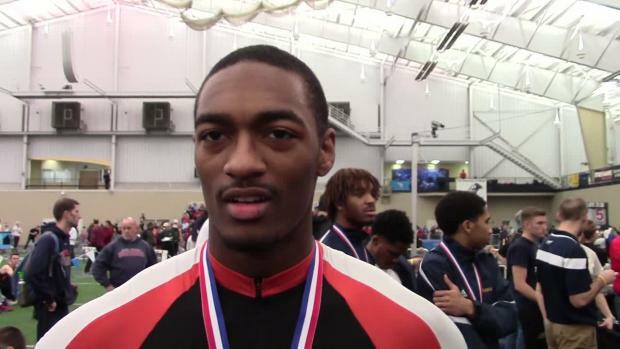 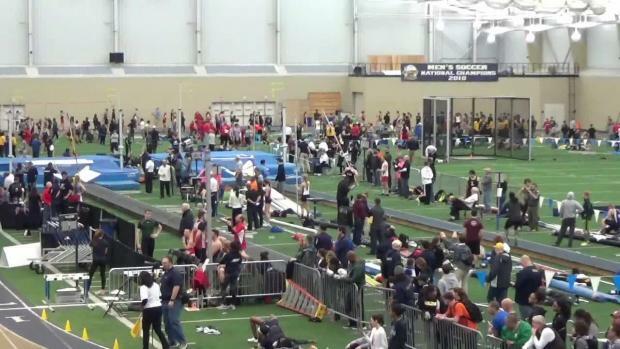 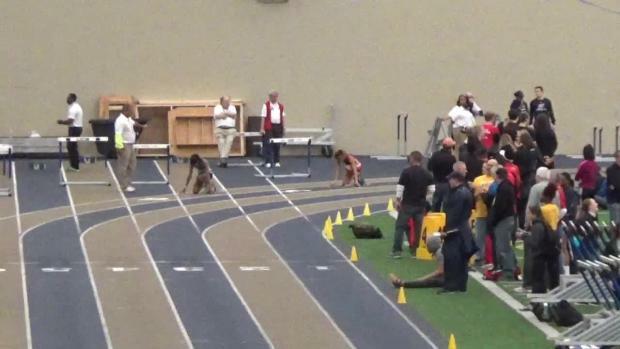 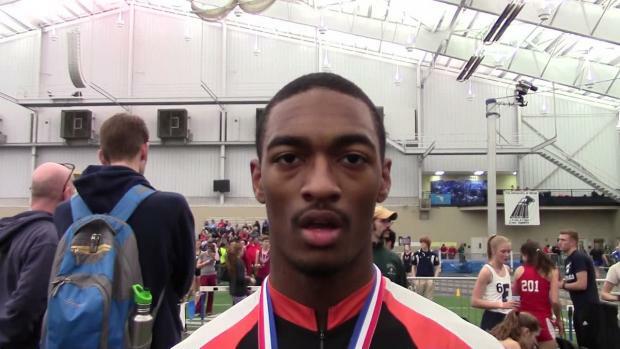 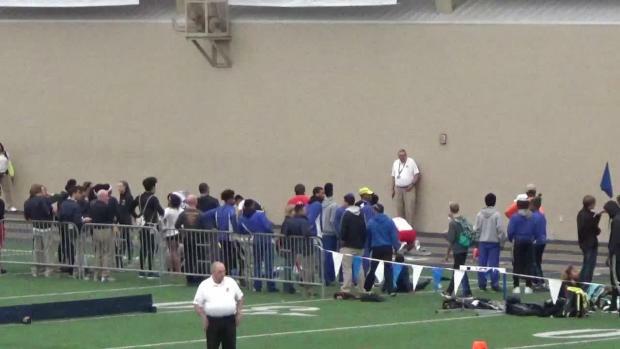 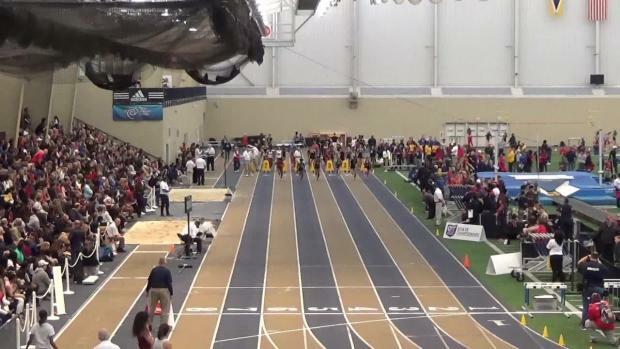 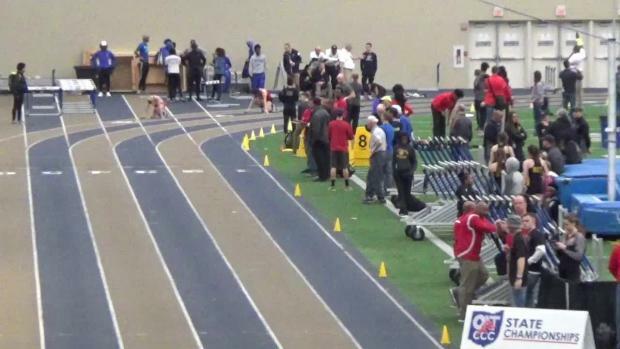 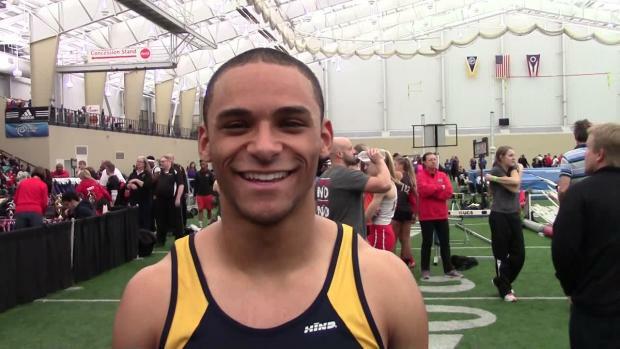 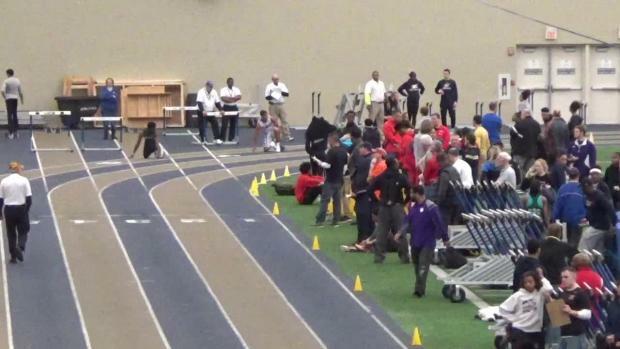 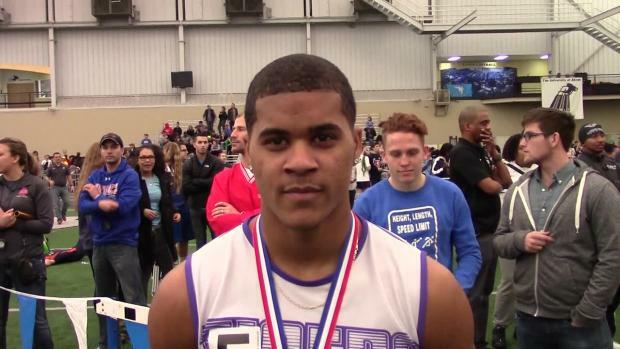 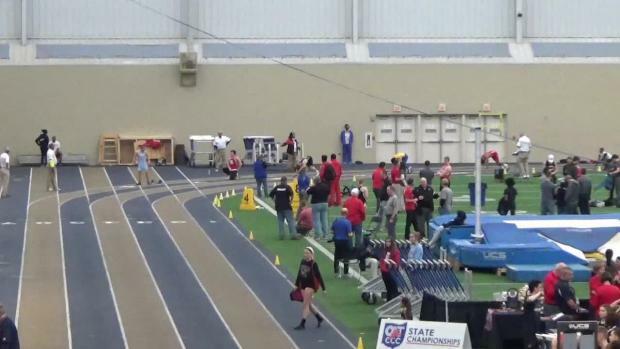 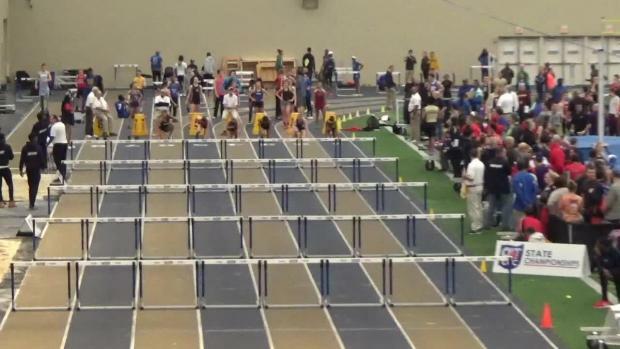 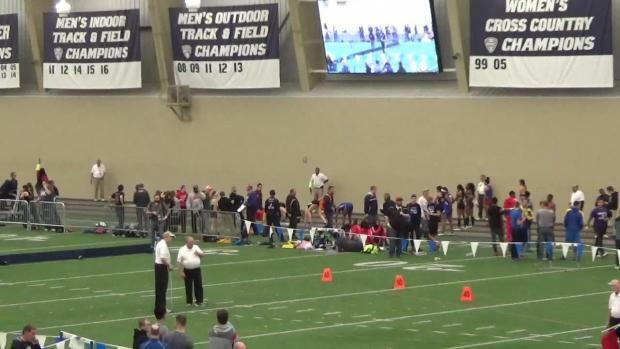 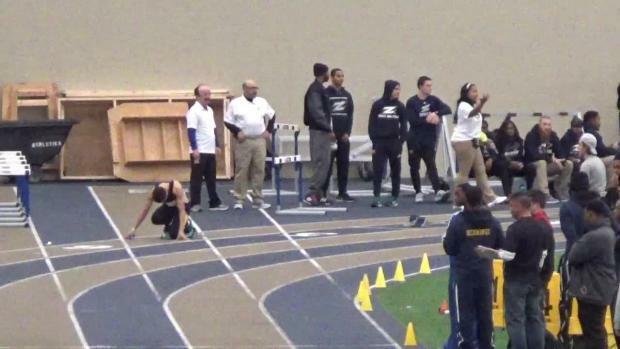 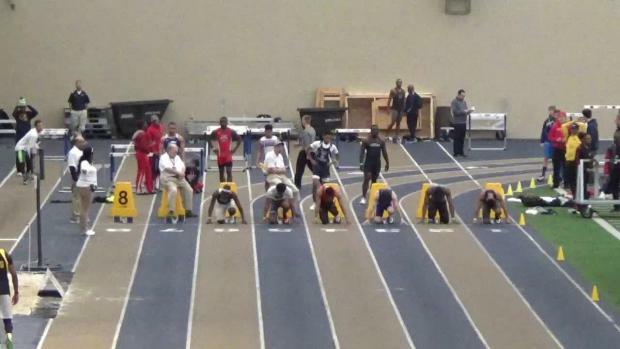 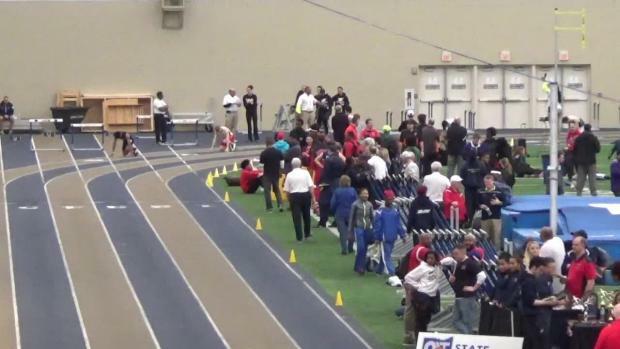 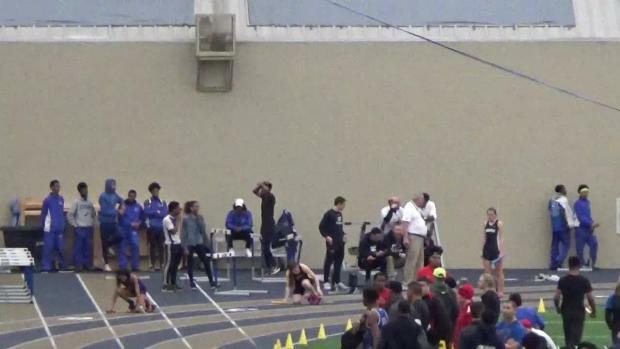 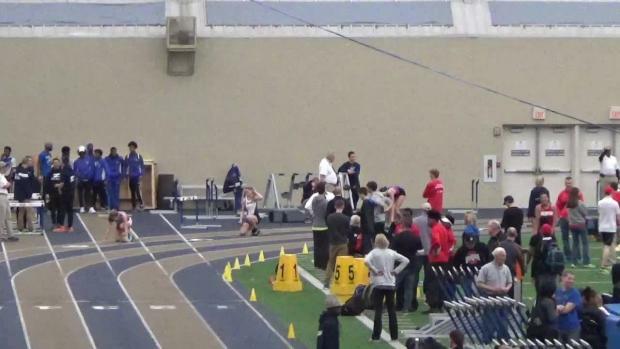 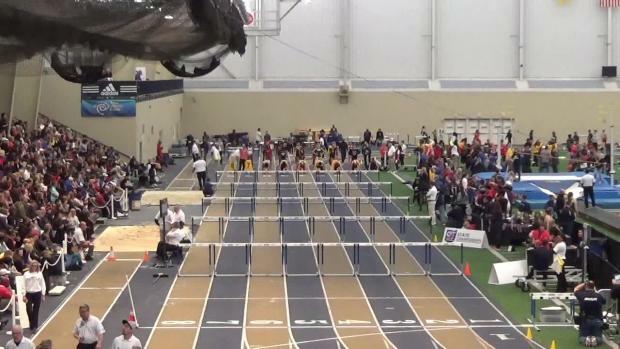 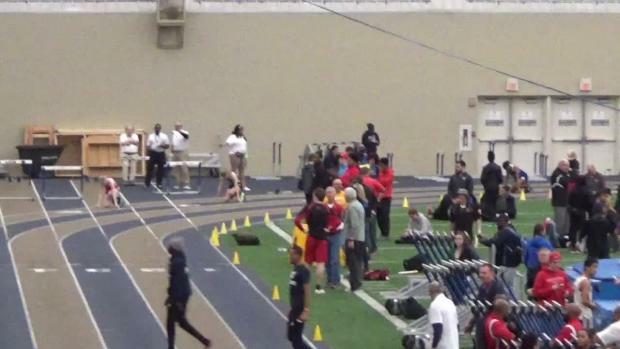 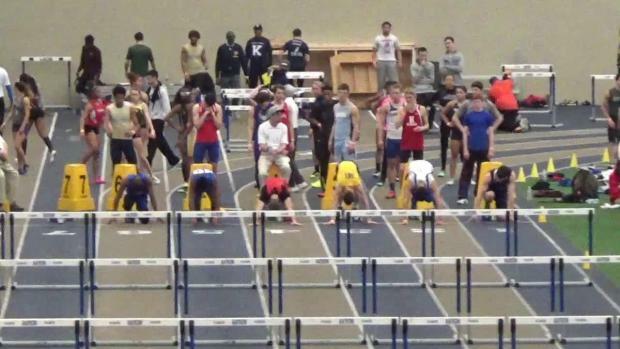 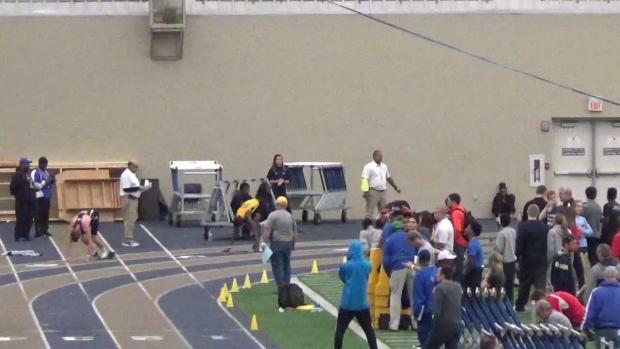 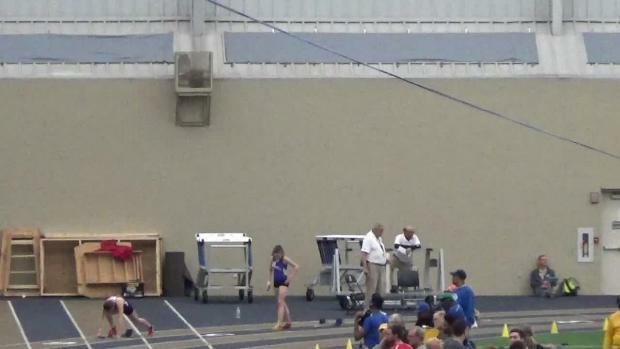 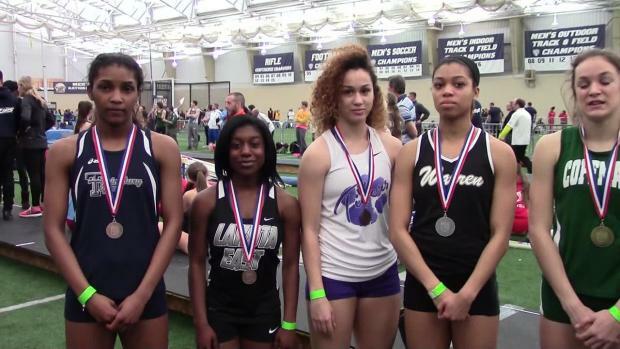 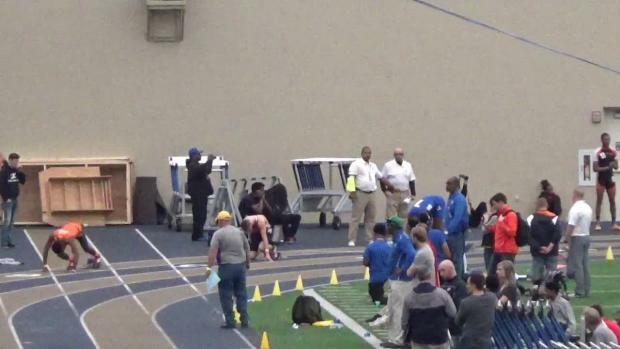 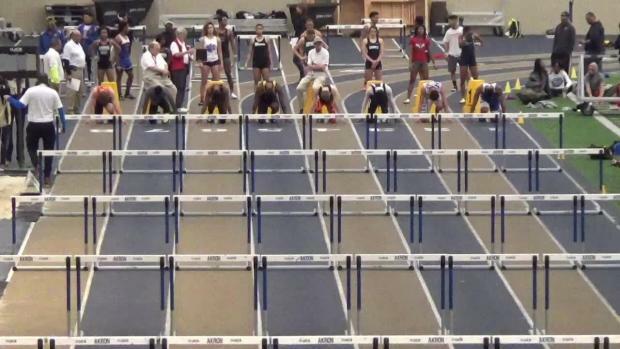 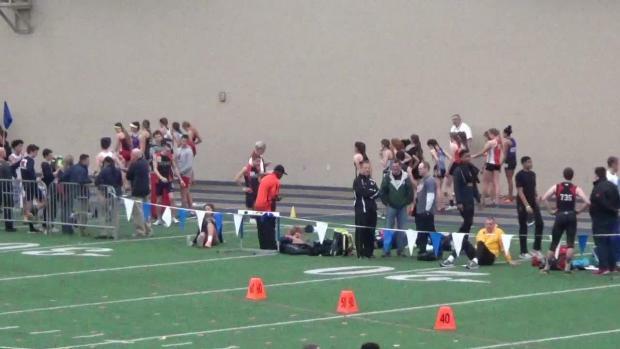 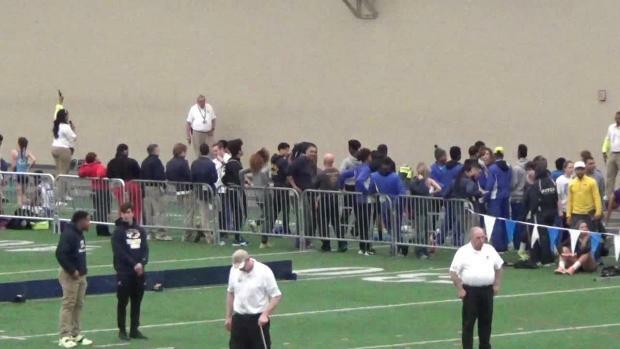 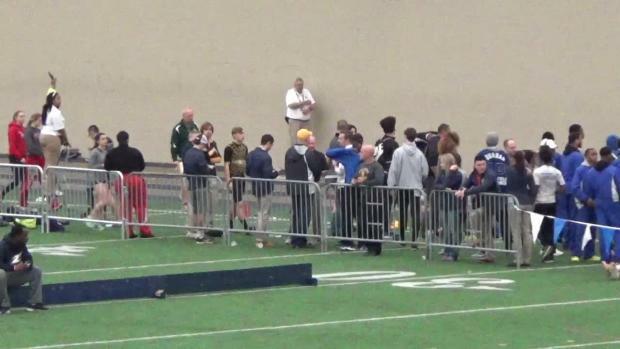 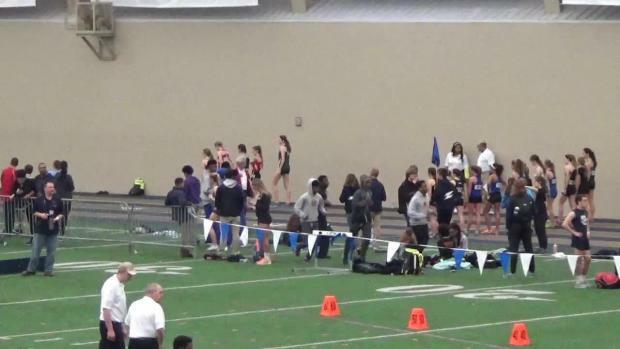 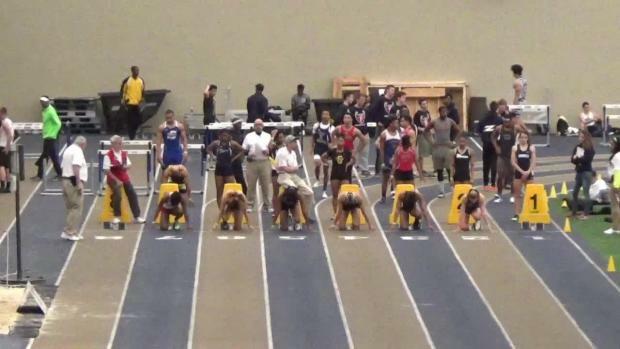 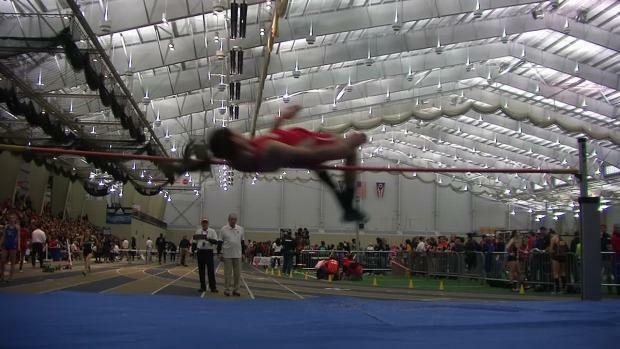 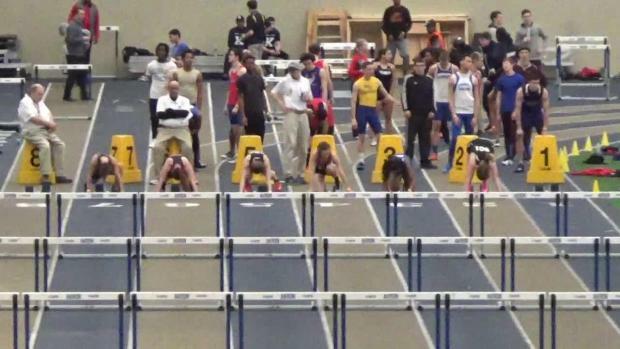 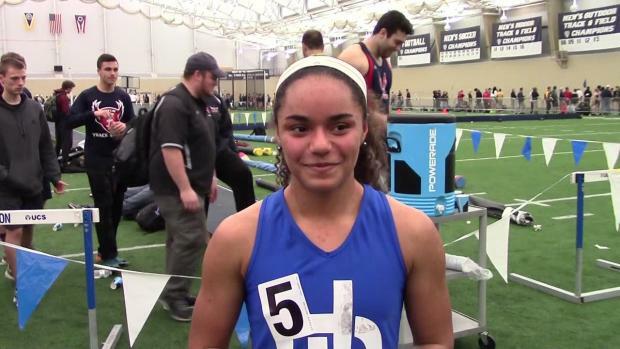 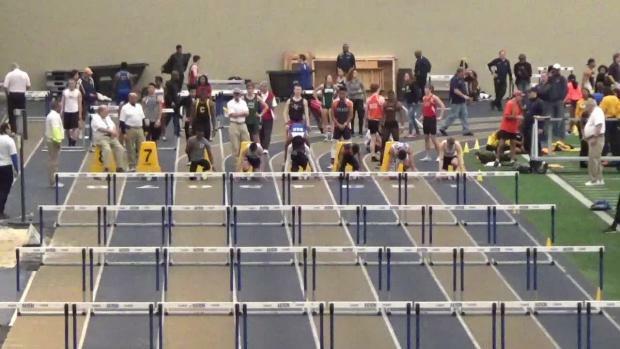 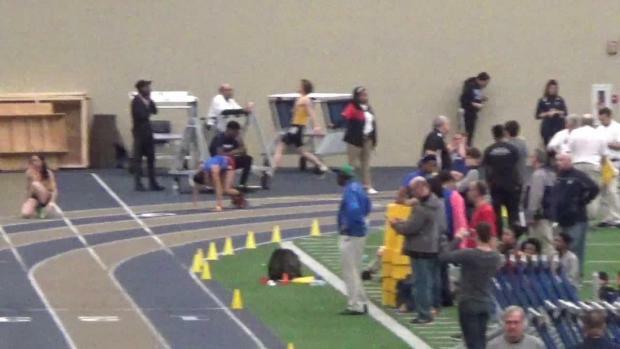 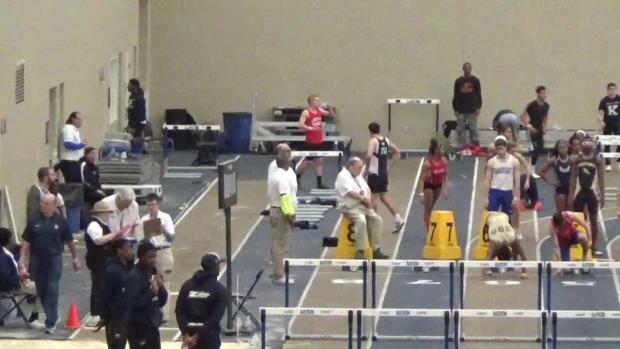 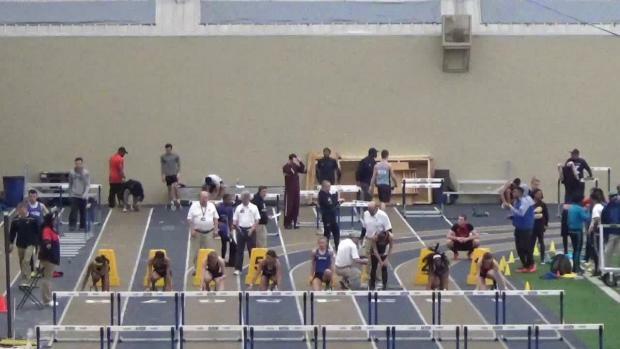 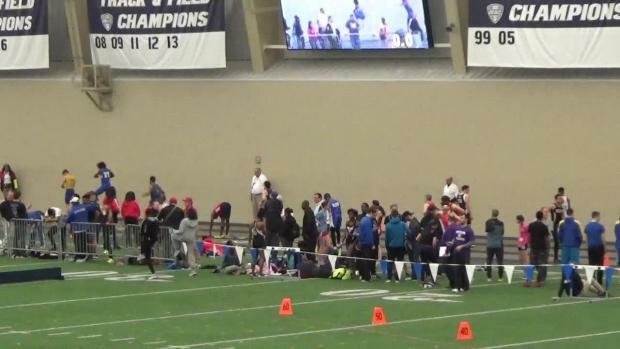 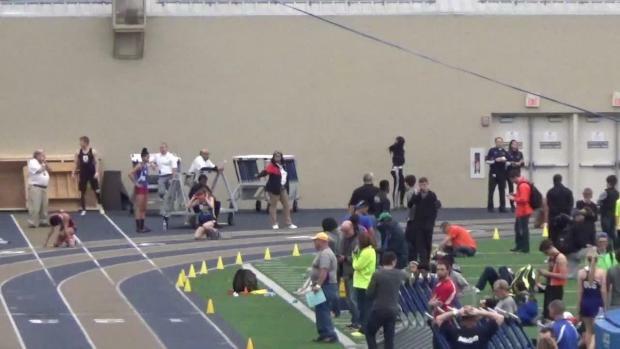 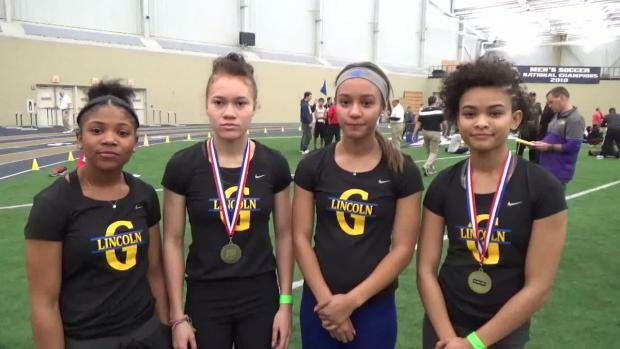 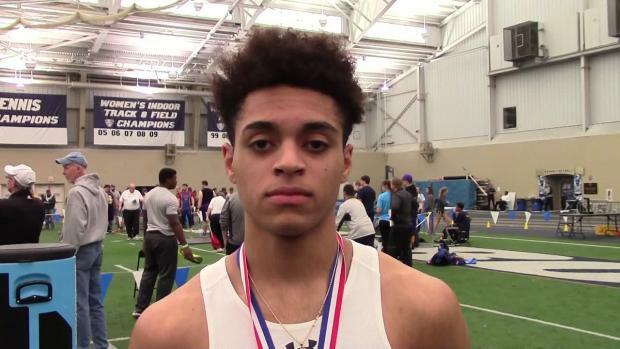 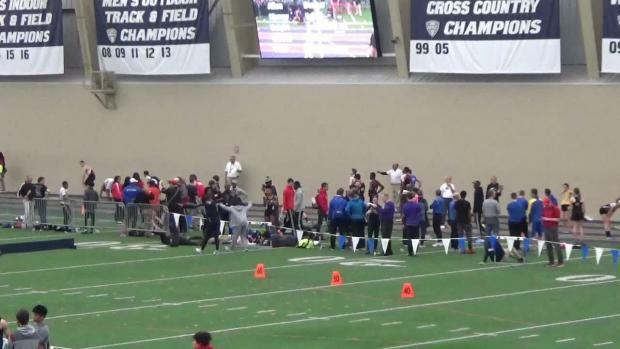 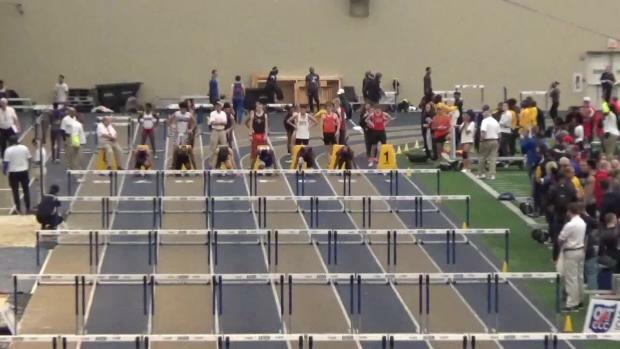 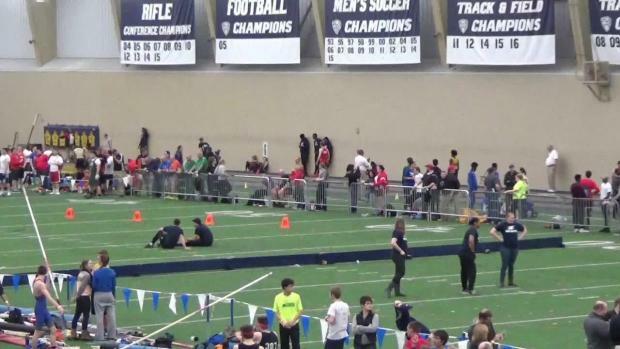 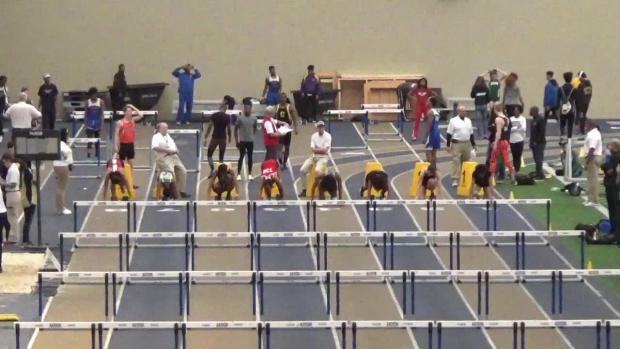 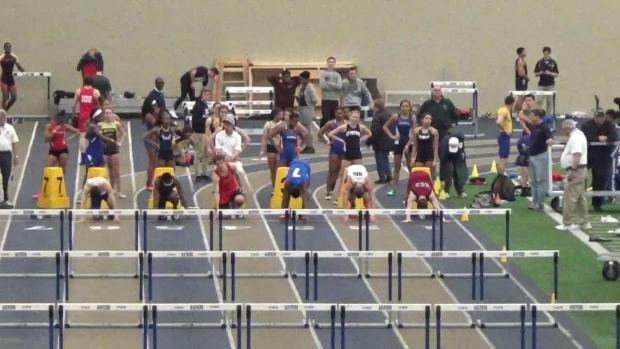 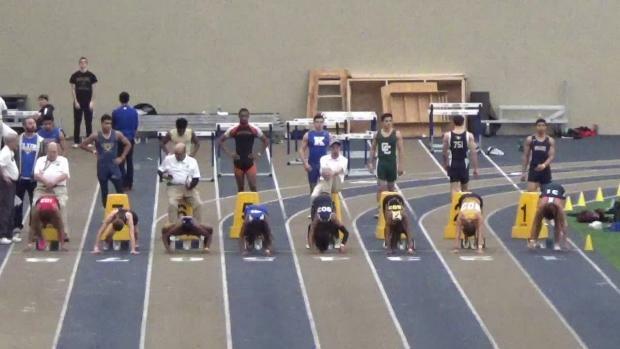 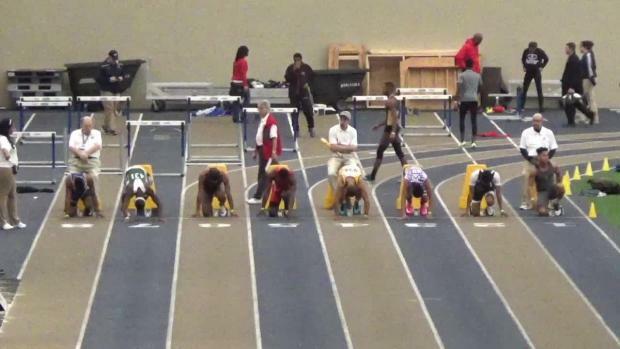 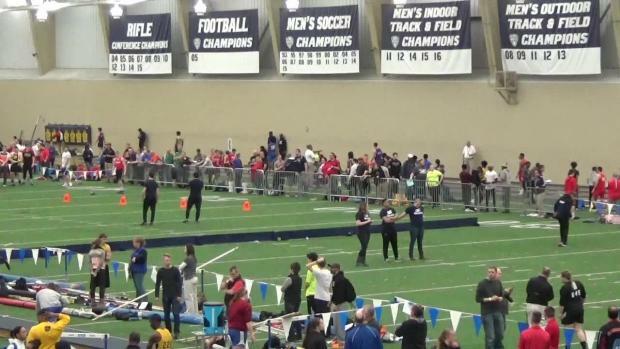 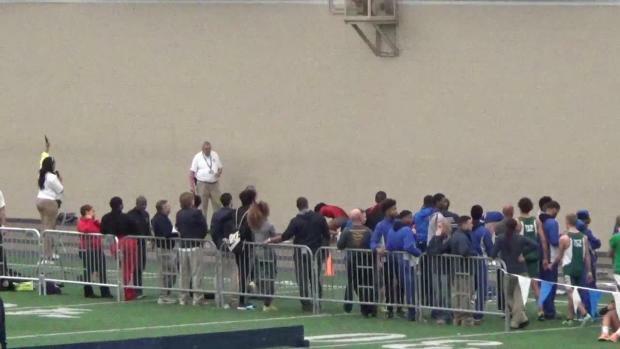 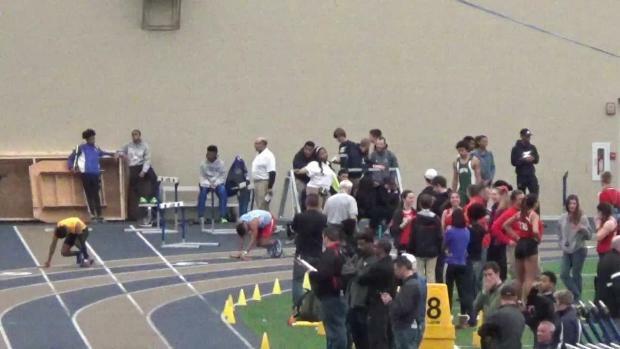 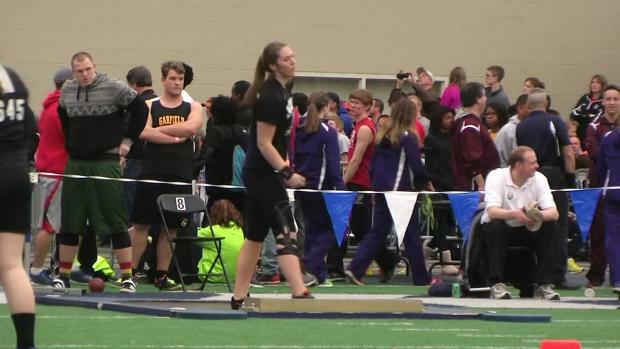 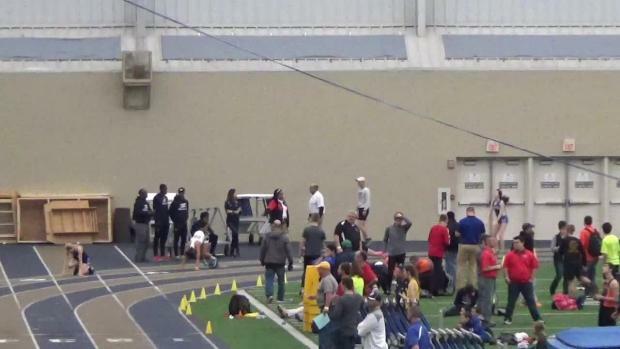 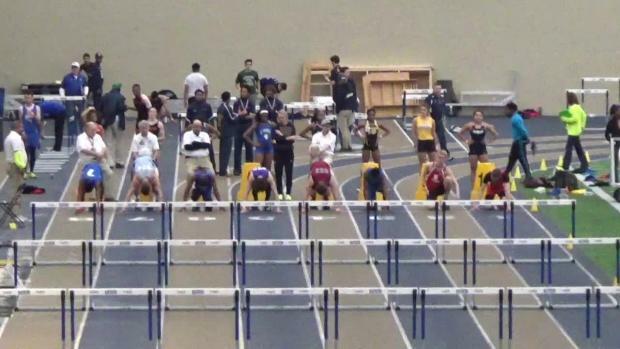 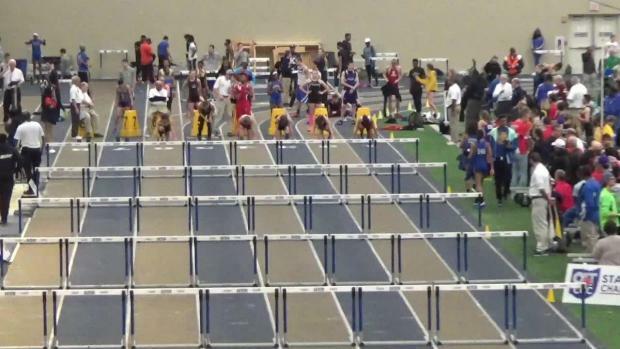 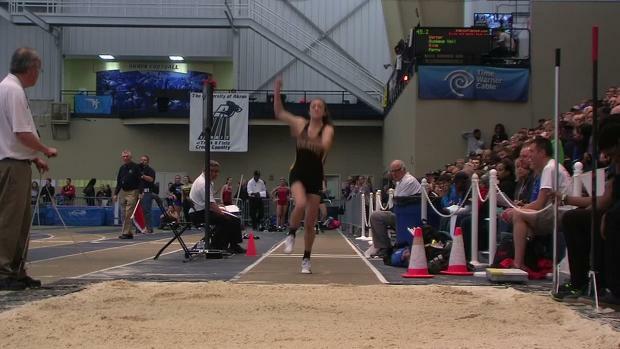 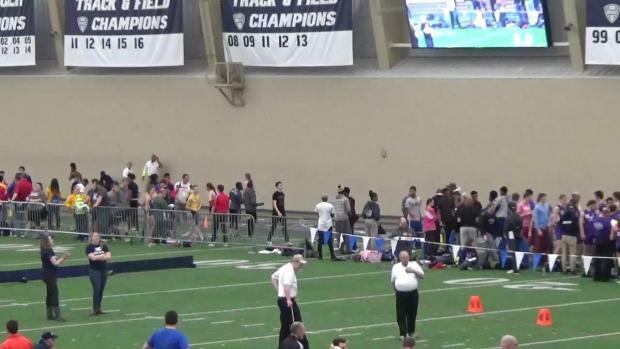 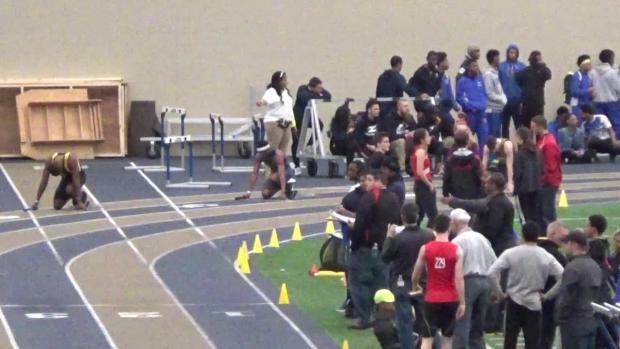 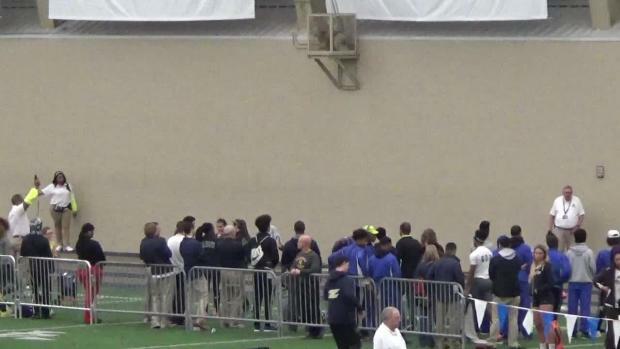 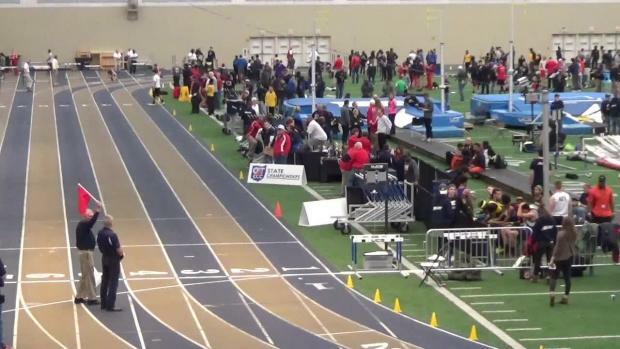 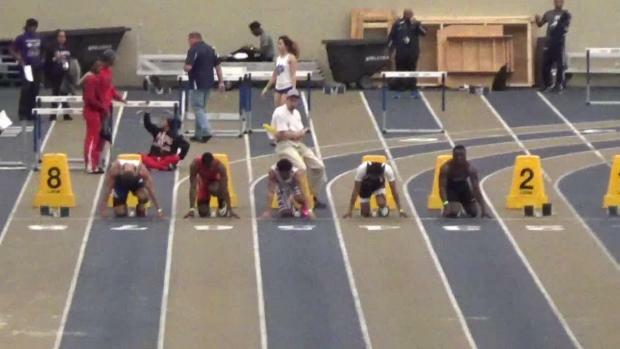 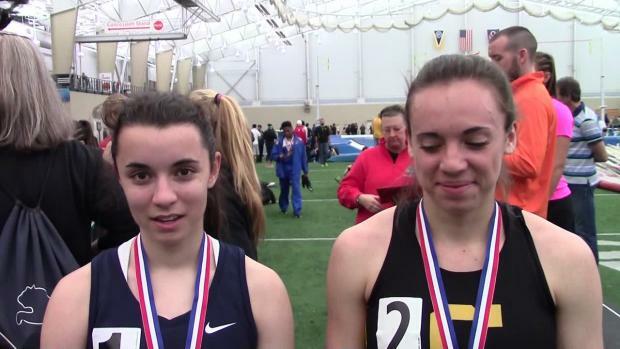 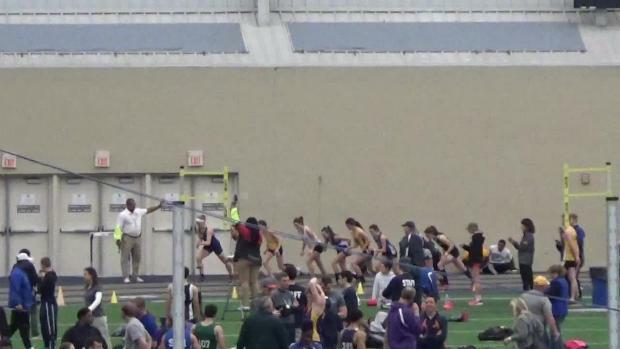 The best day in Ohio indoor track & field will be streamed live from Akron on MileSplit. 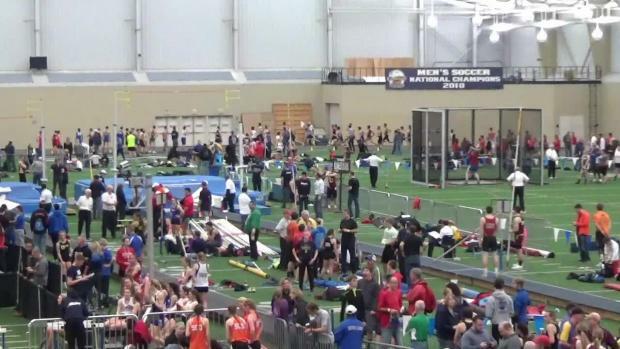 A listing of the last qualifying marks for the 2014, 2015, and 2016 OATCCC Indoor State Championships. 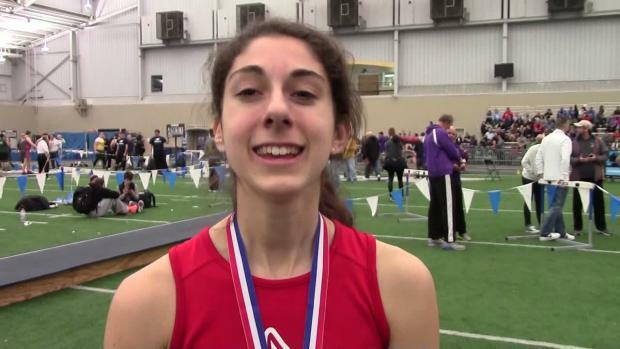 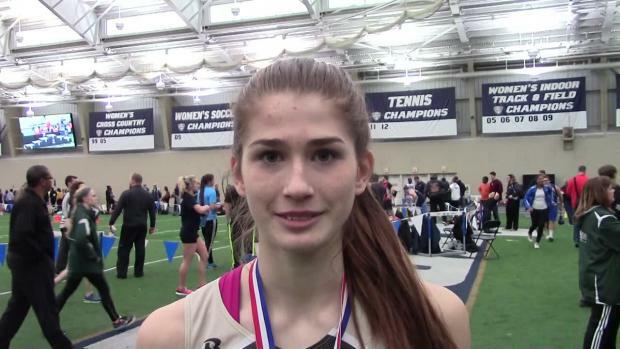 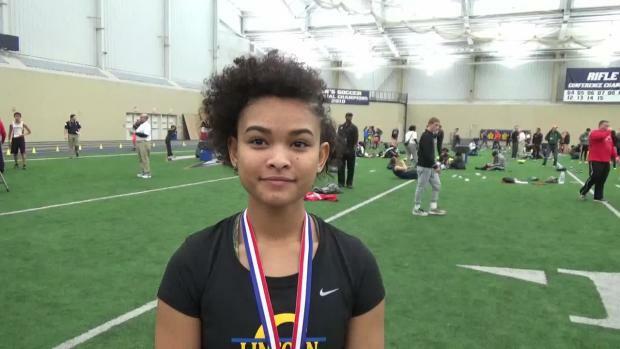 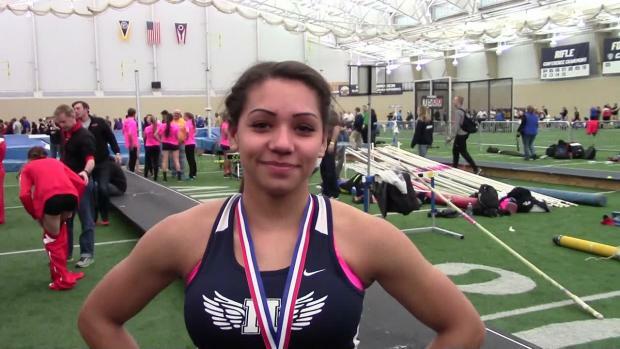 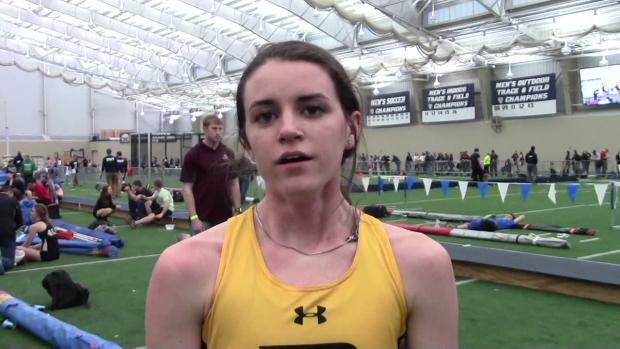 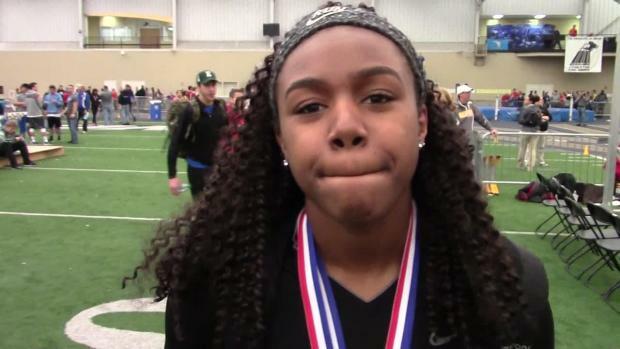 Beachwood High School's Mia Knight will compete for the University of Pennsylvania next year. 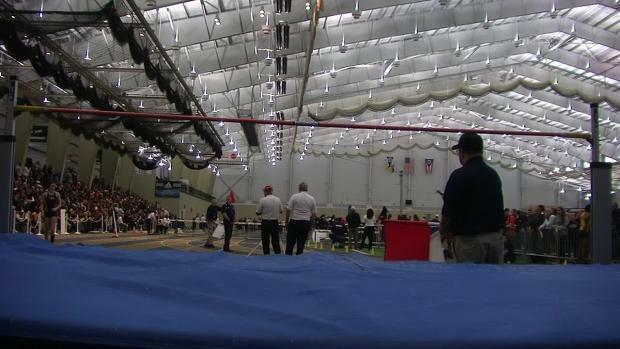 Check out the combined boys results of the D1 & D2/D3 meets from the 2016 OATCCC Indoor State Championships. 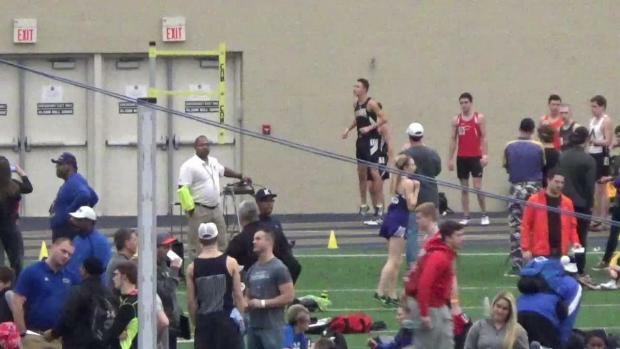 Wonder how a head to head race might have turned out between 800 meter state champions Frank Hayes (Sylvania Southview) for Division 1 and Logan Baker (Columbus Academy) for Division 2. 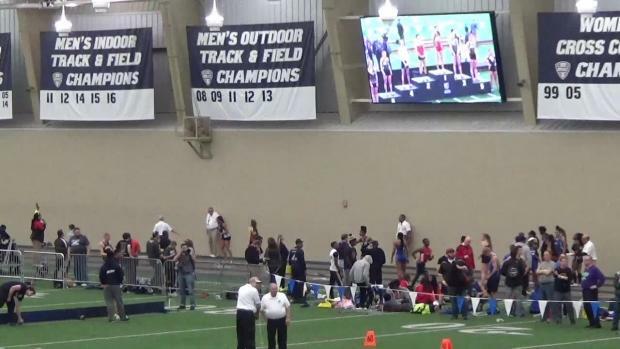 The 2016 OATCCC Indoor State Championships updated the state leaderboard drastically in a total of 12 running events, which you can watch every one of those new OH #1's below on MileSplit from our live stream of the meet! 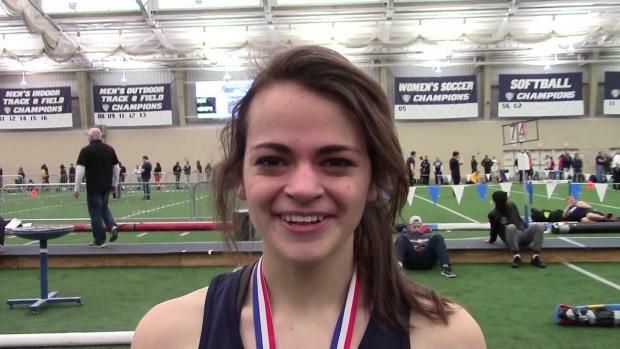 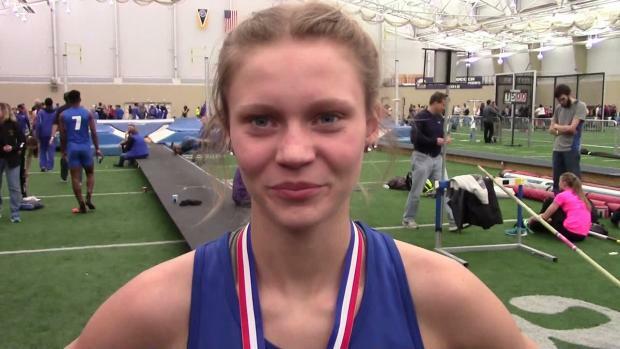 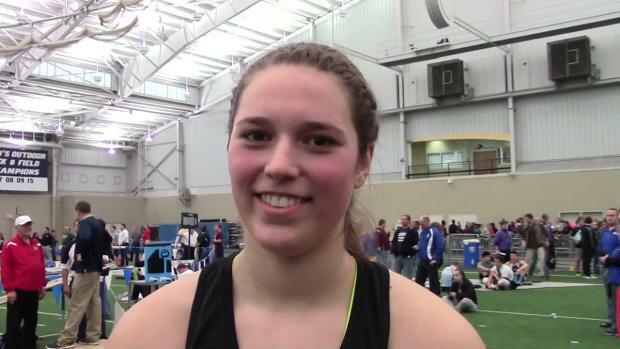 Gahanna Lincoln's Claire Steigerwald will compete for the University of Toledo next year. 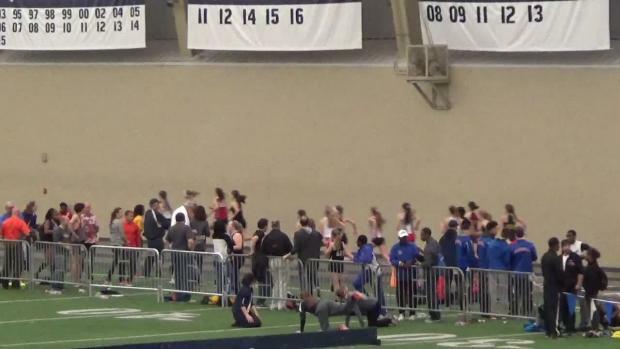 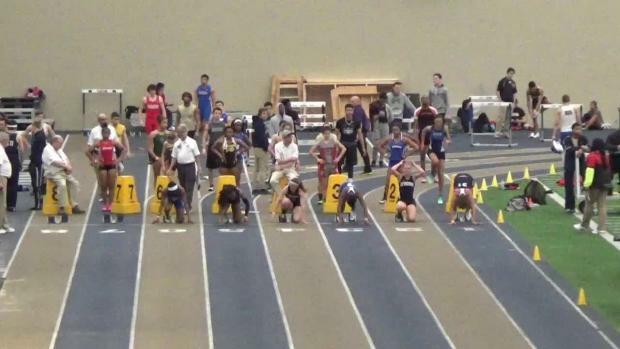 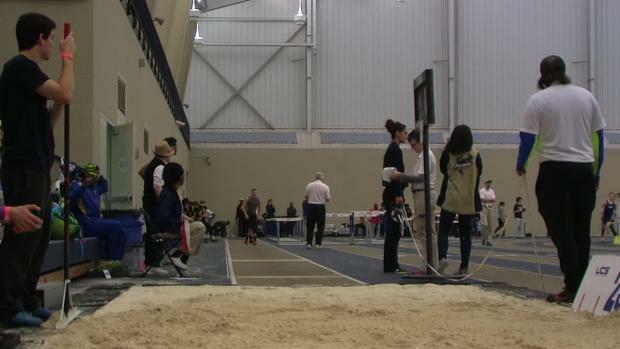 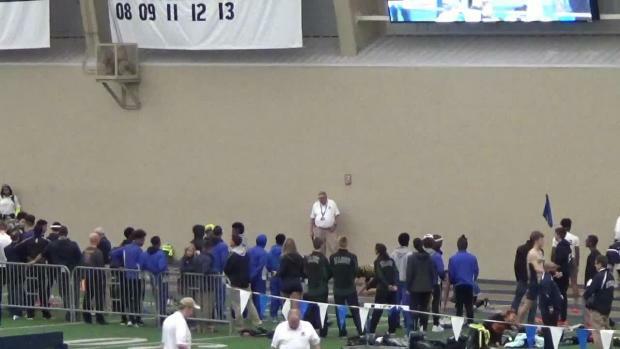 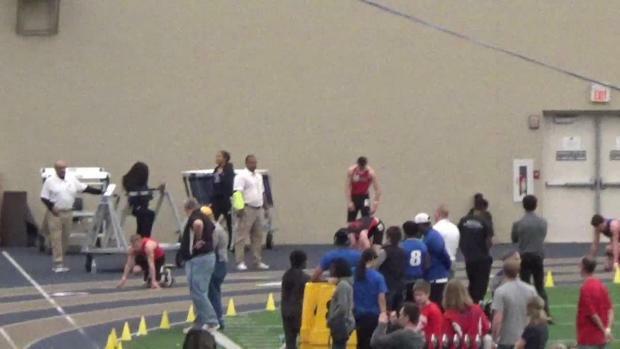 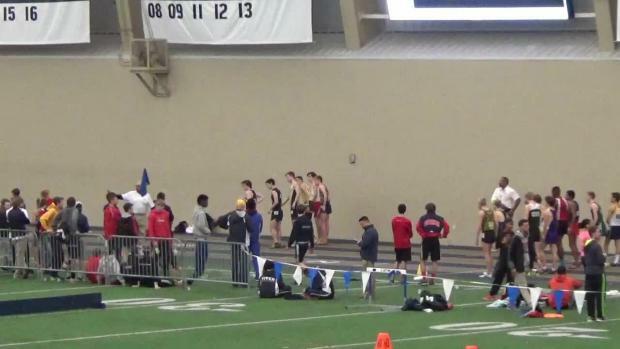 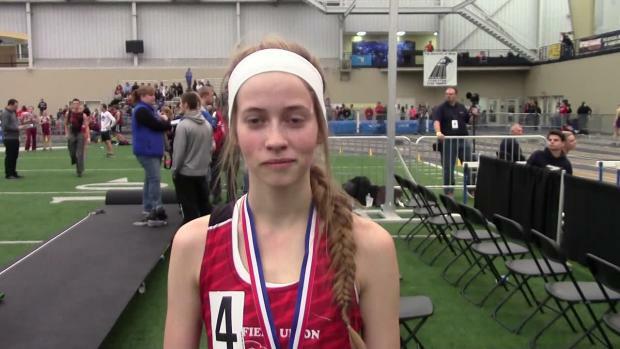 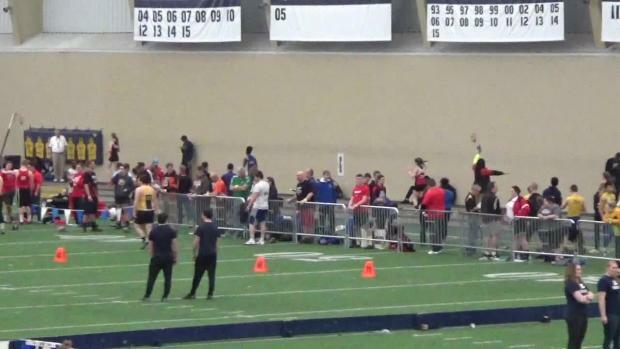 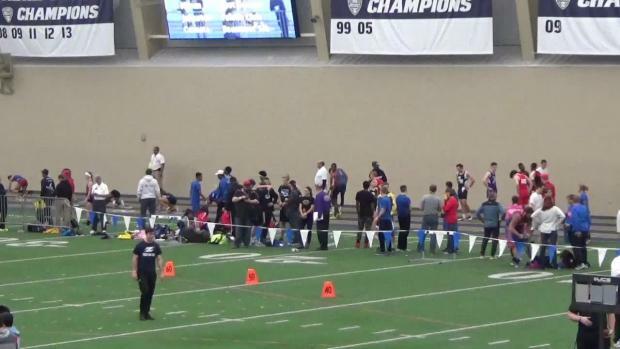 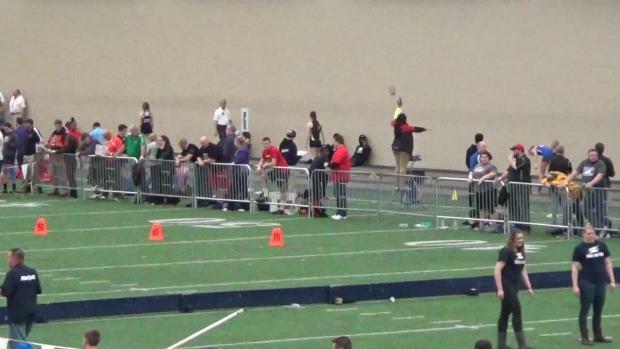 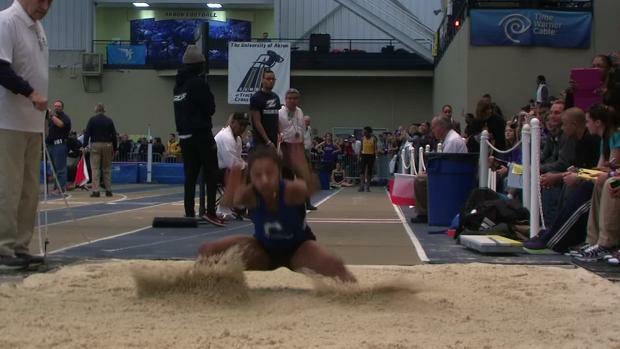 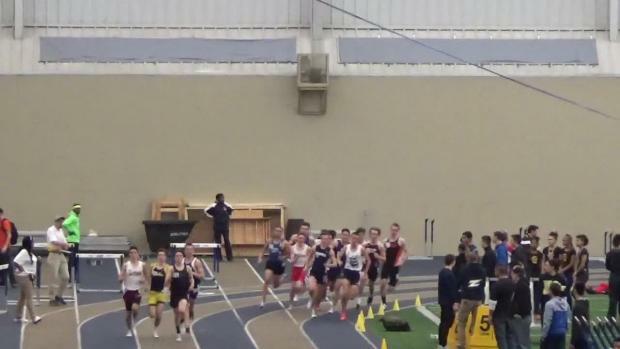 Watch race videos from the live stream of the 2016 OATCCC Indoor State Championship at the University of Akron. 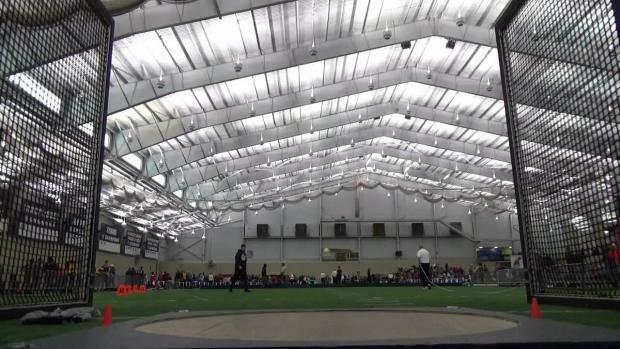 Watch interviews with many of the champions from the 2016 OATCC Indoor State Championships. 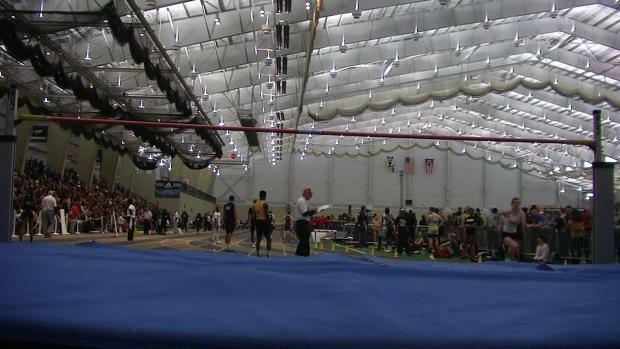 Check out thousands of pics taken by Chris Greene from the 2016 OATCCC Indoor State Championships. 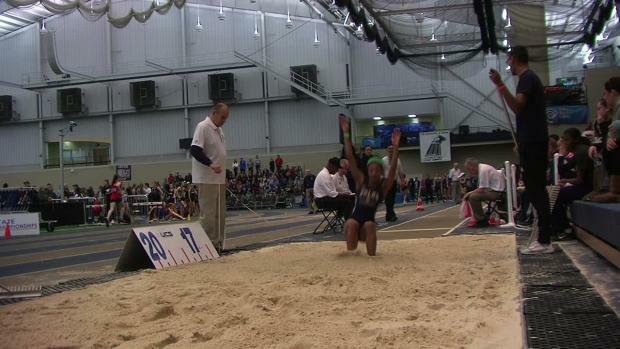 Catch up on all the action you missed or relive yesterday's best races! 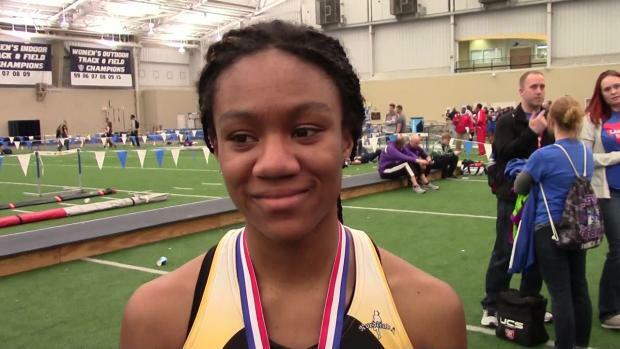 Check out all the national class times and marks performed by Ohio's best in high school track and field at the 2016 OATCCC Indoor State Championships. 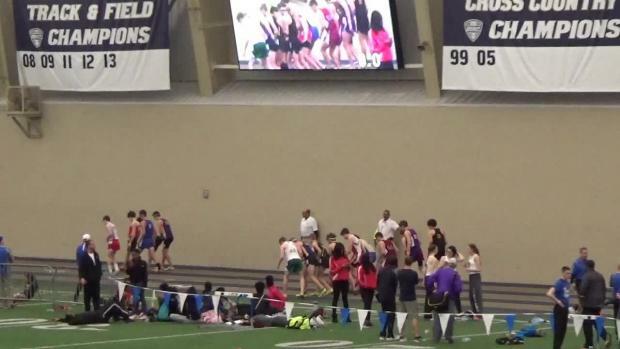 One of the best races of the day at the 2016 OATCCC Championships was one of the shortest ones in the D2/D3 boys 60 dash finals with Jacob Coates of John F. Kennedy-Warren against Tyler Johnson of Stivers School for the Arts. 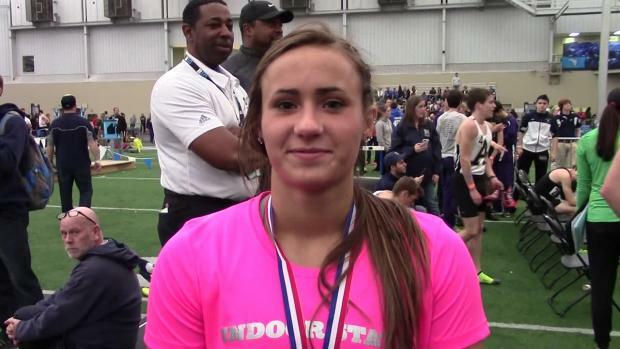 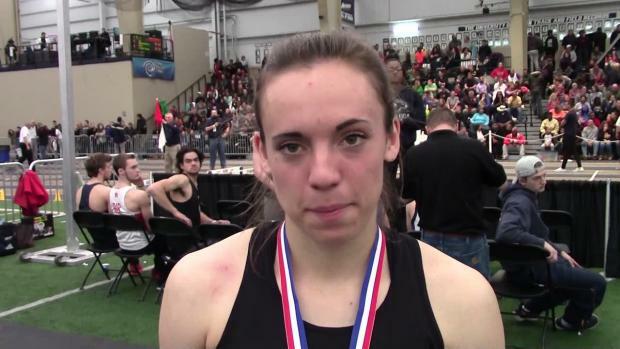 Watch Dublin Coffman sophomore Abby Steiner win the D1 girls 200 state title in a runaway victory of 24.07, which ranks US #10. 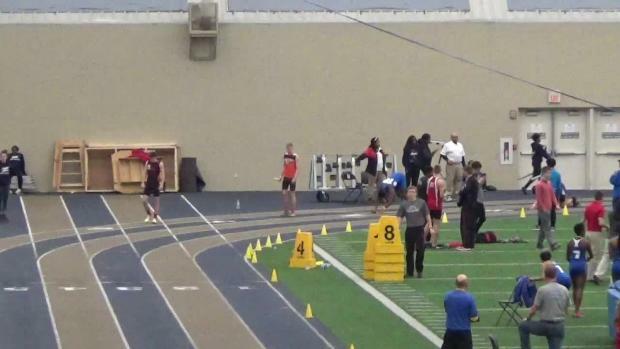 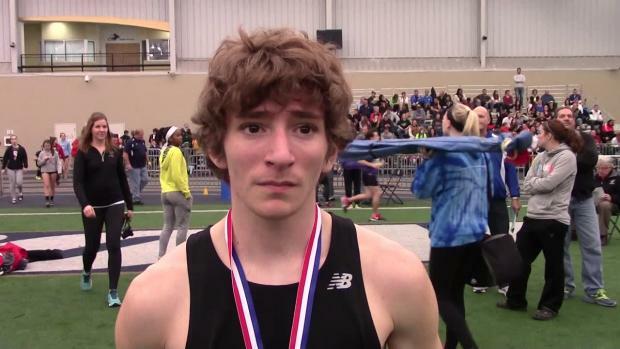 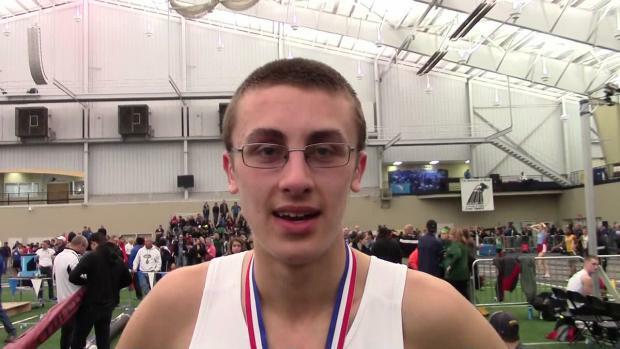 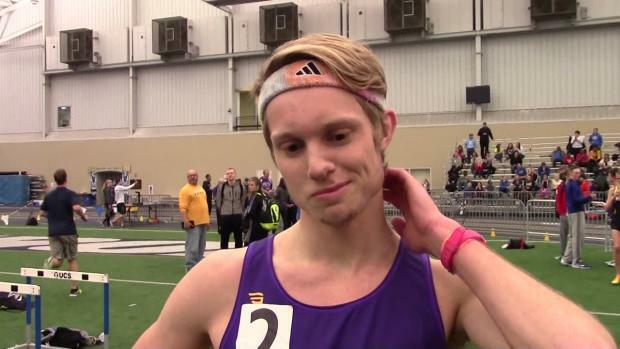 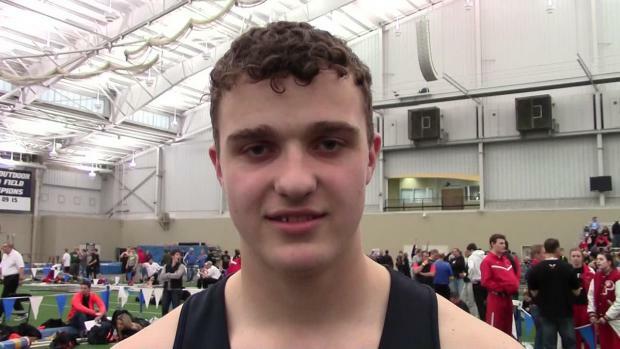 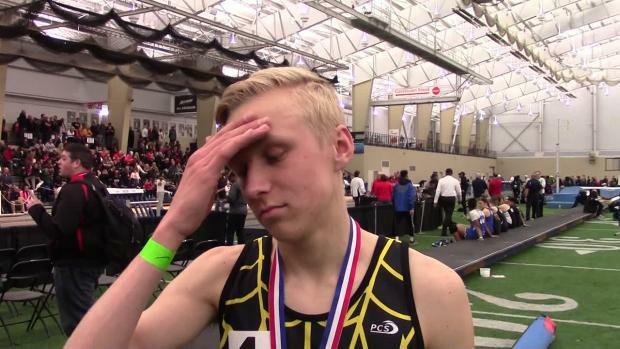 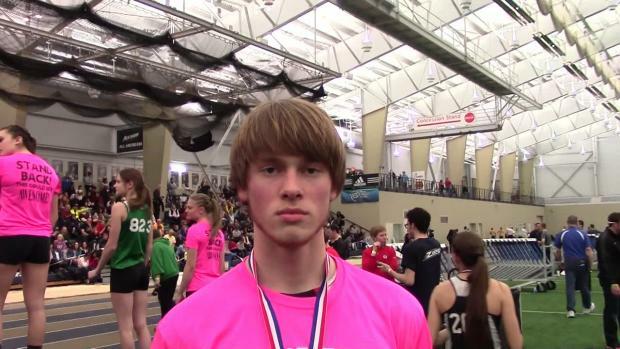 Watch Hudson's Gavin Gaynor break the OATCCC state indoor meet record in the 1600 with his US #2 4:09.14 performance.